Have encountered numerous LS400's with very good body and trim parts in Pick and Pull, Recycling yards. 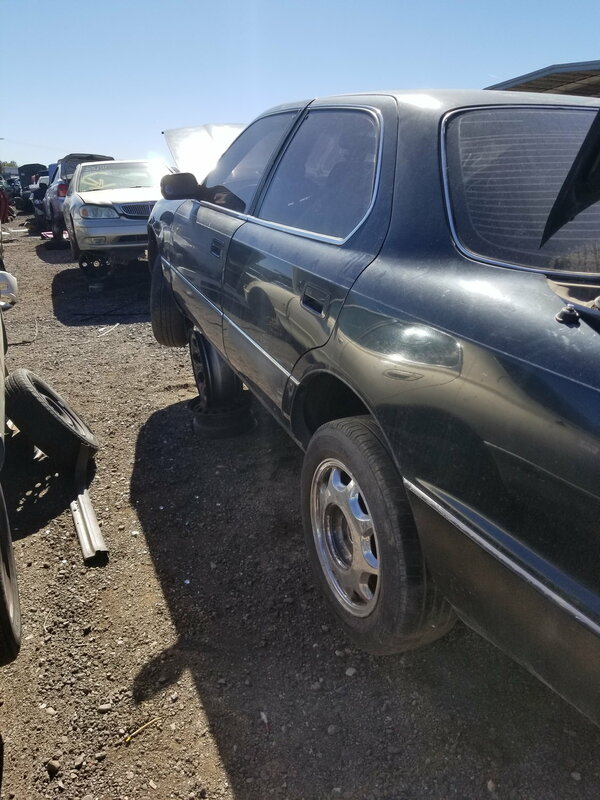 Some allow you to go into the yard to extract parts, while others do not. 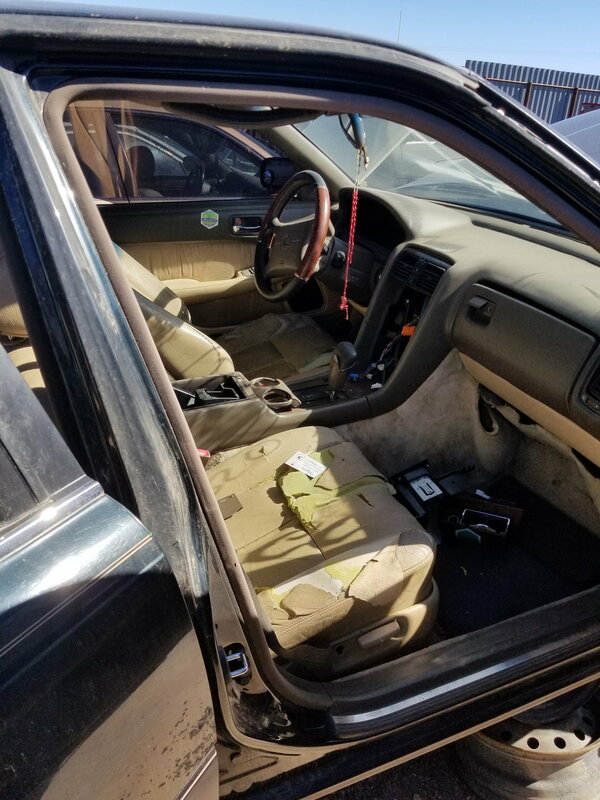 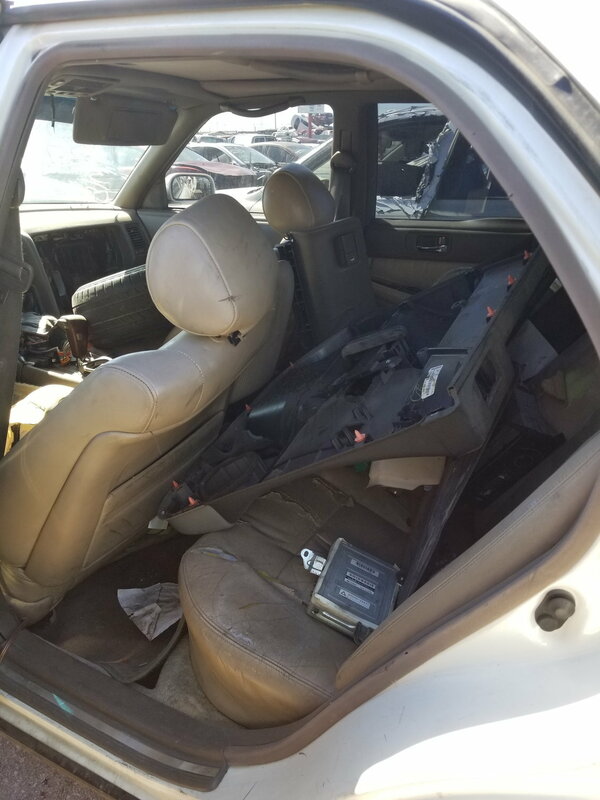 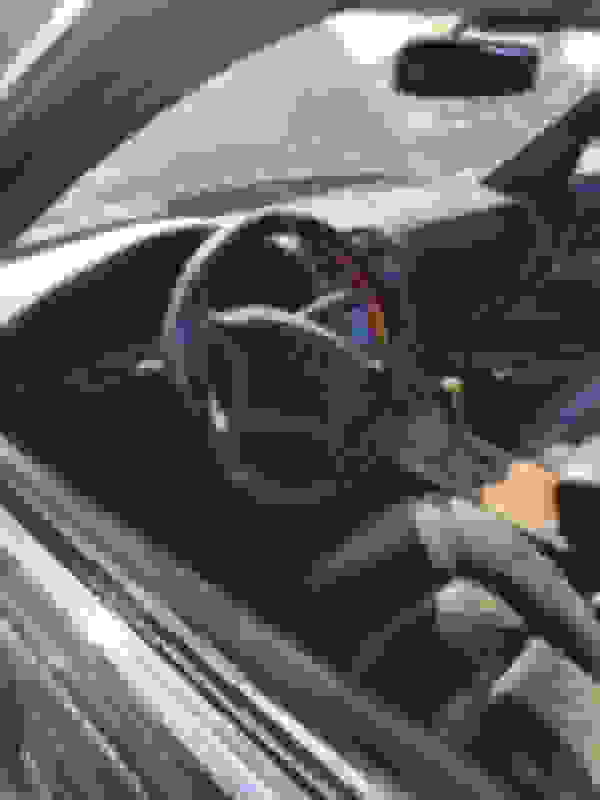 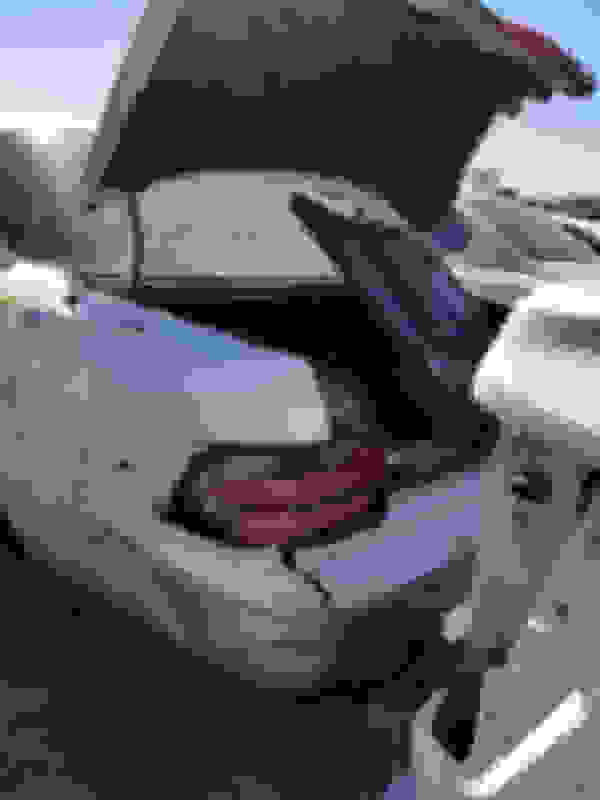 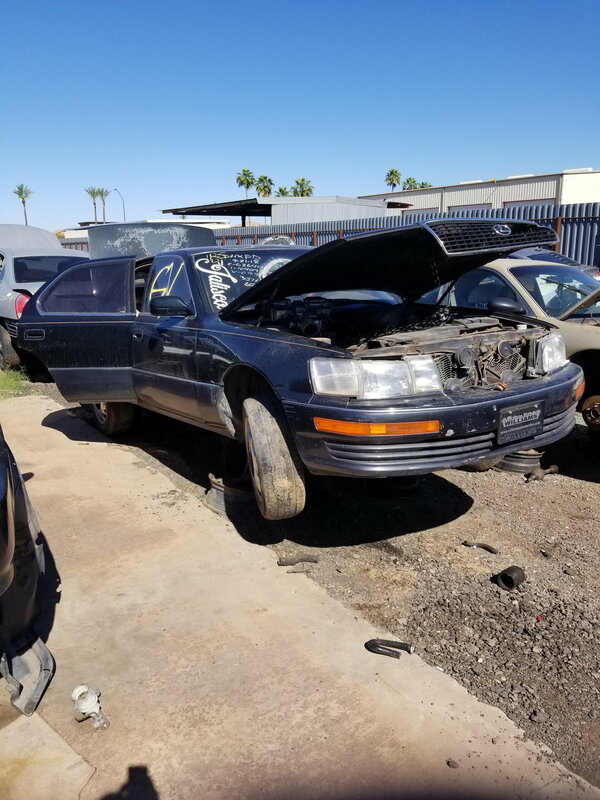 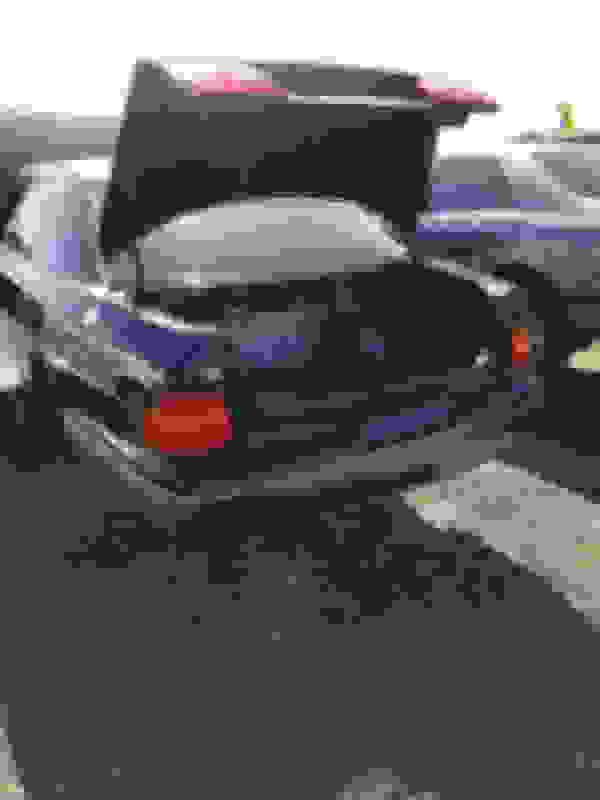 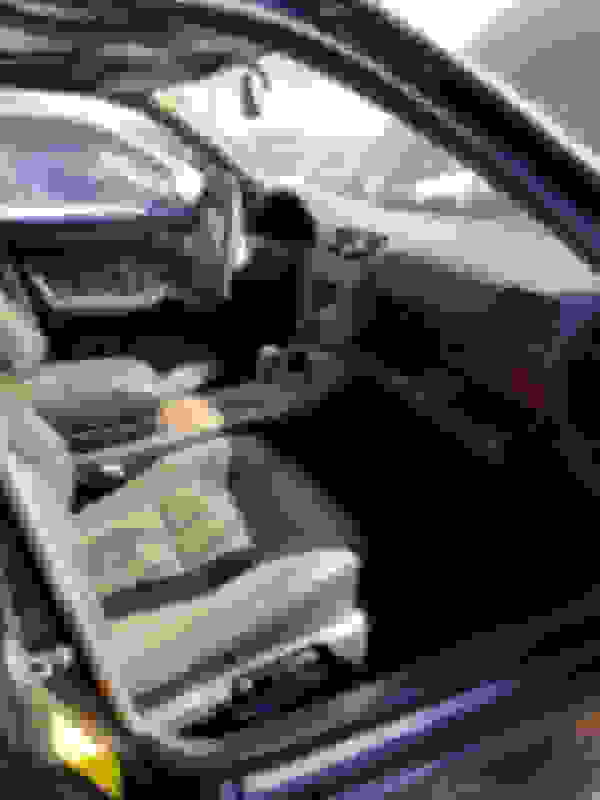 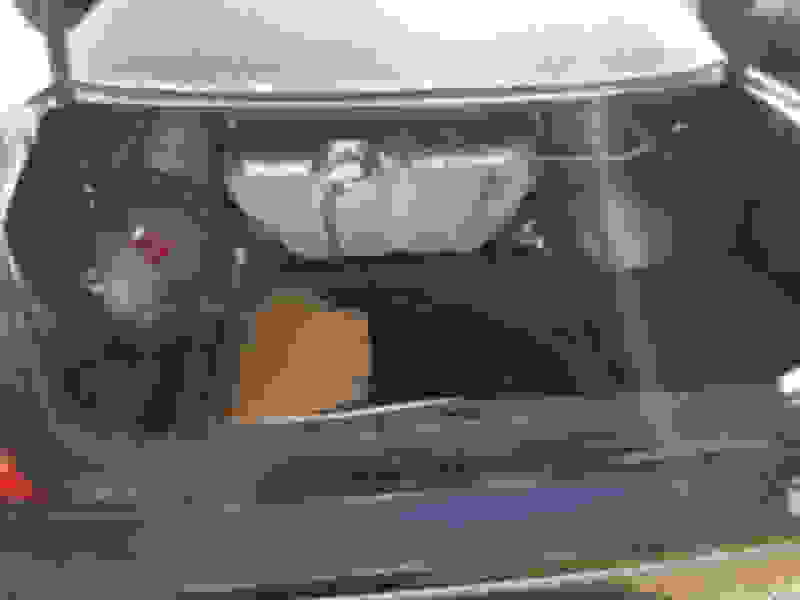 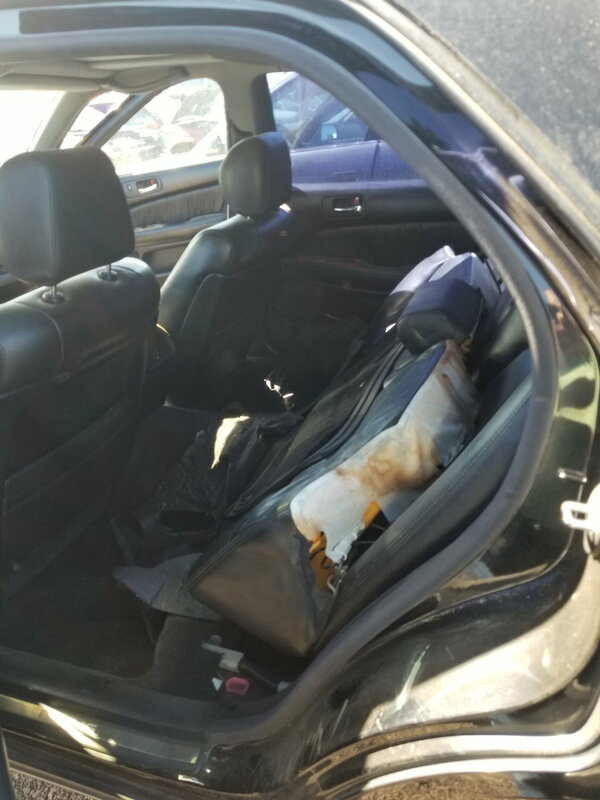 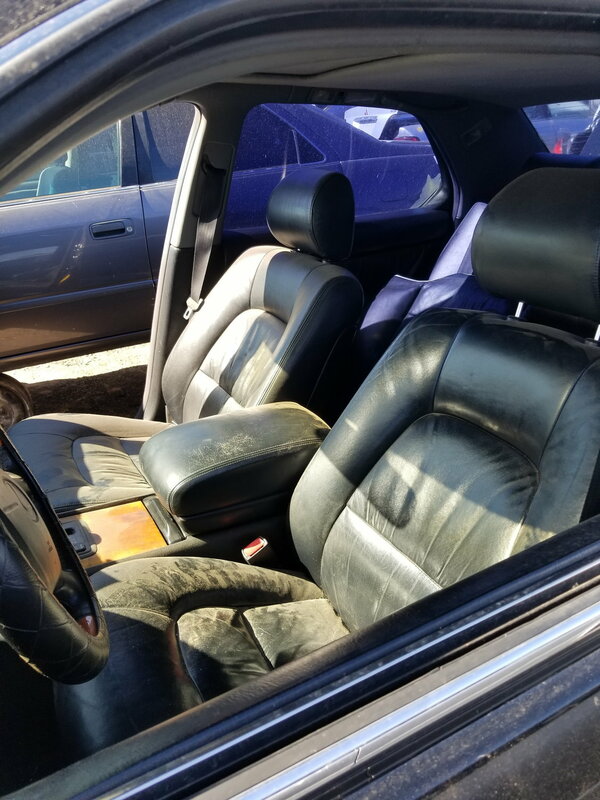 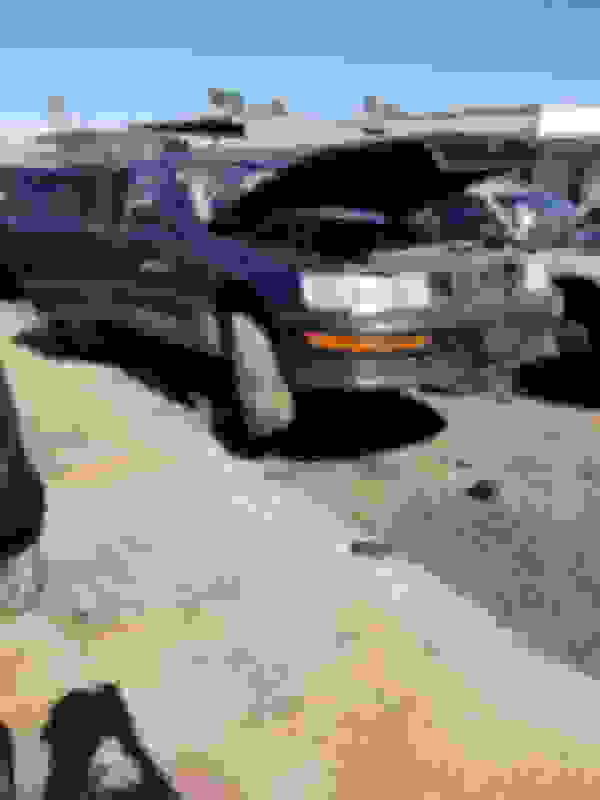 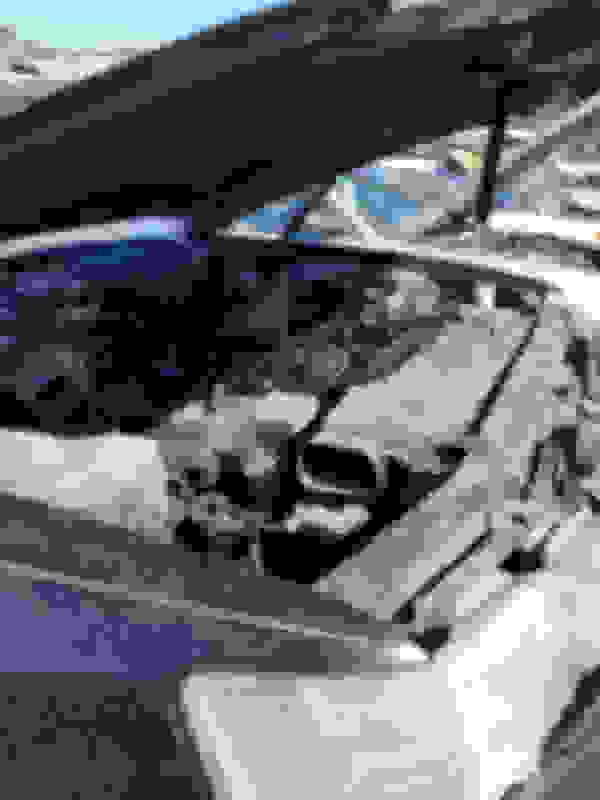 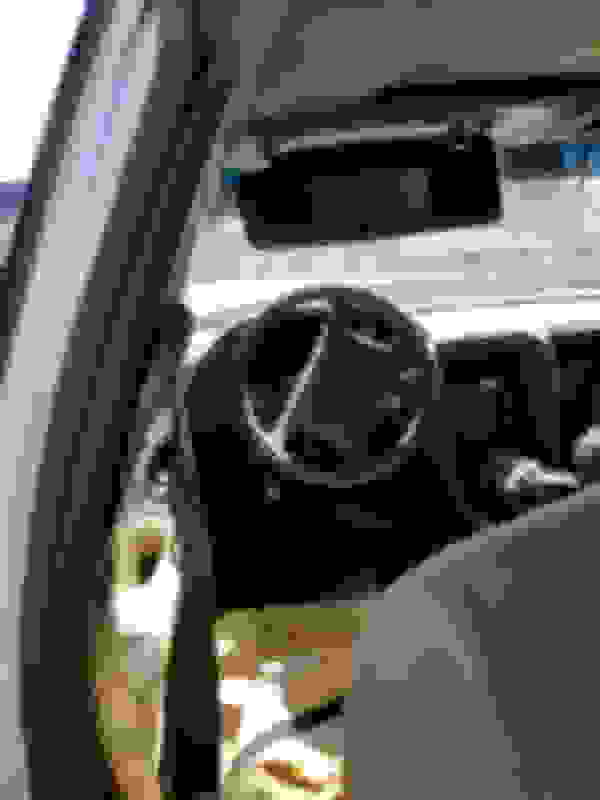 Many LS400's are crushed in short order, so perhaps forum members who come across them would be willing to.post several images of exterior, interior of the vehicle and VIN tag with its location. 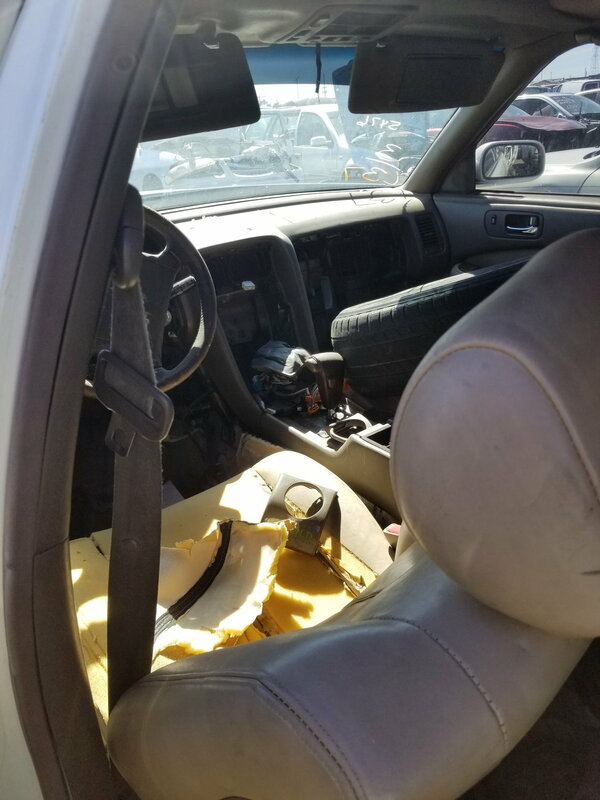 If anyone has visibility on a low mileage donor vehicle or one sitting on a shelf, am looking for a drivers seat from a 1998 -1999 (2000?) 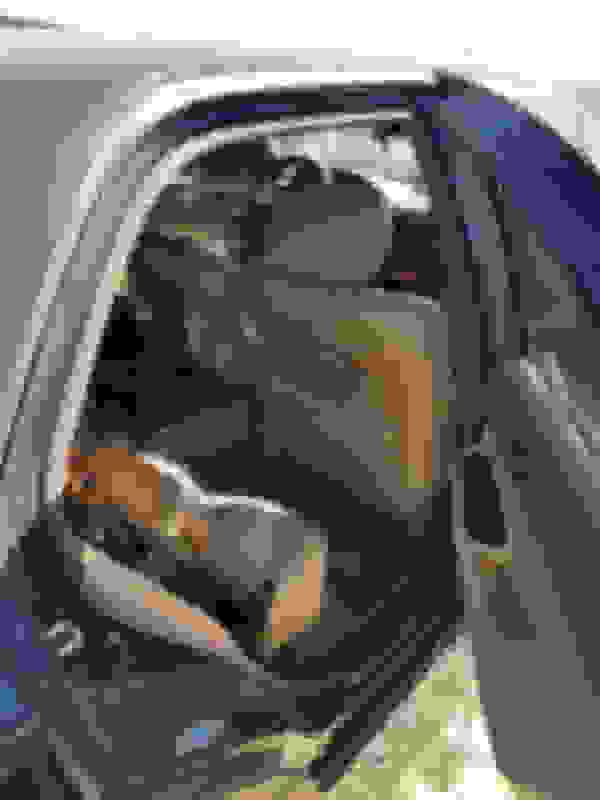 with Cypress (Agate) interior. So there were 4 interior color options; tan, black, gray and Cypress-which is a grayish green interior color option. 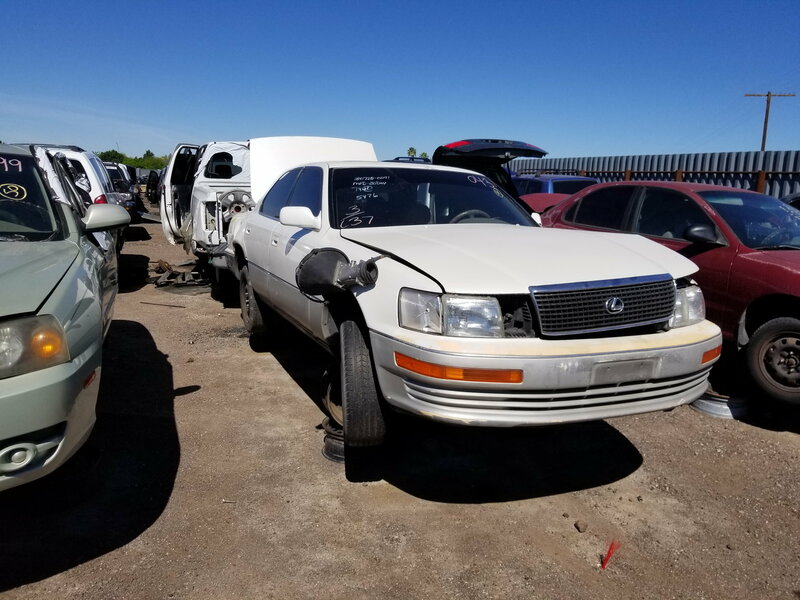 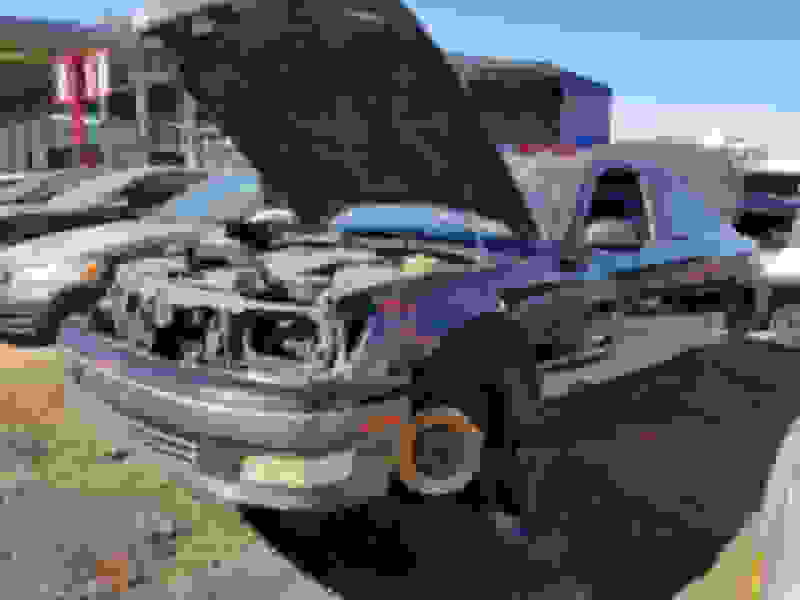 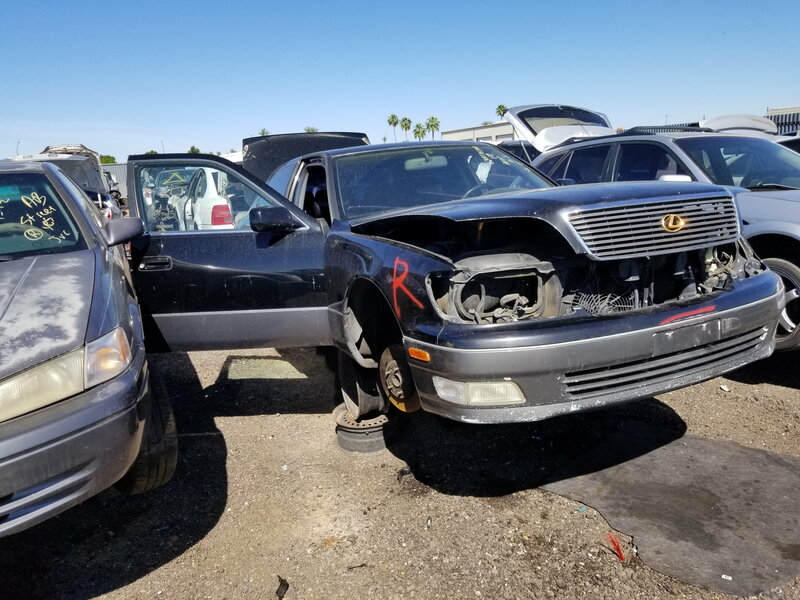 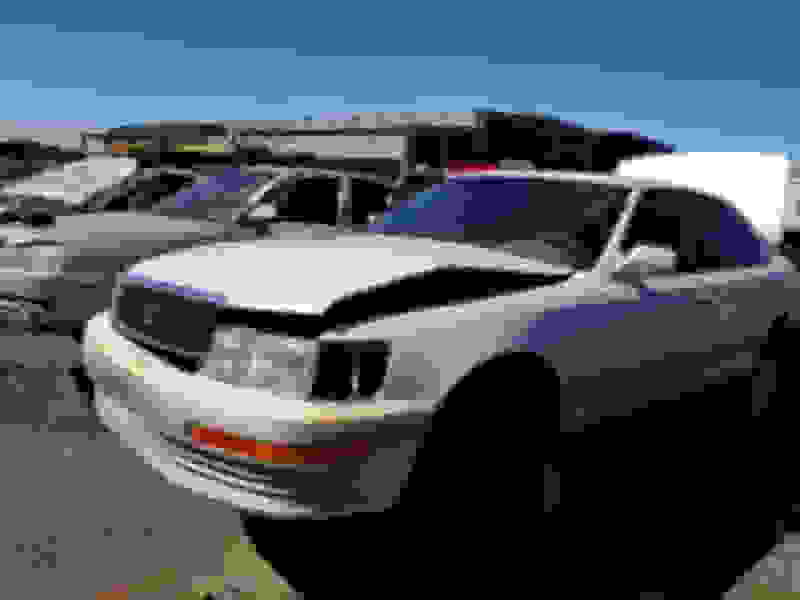 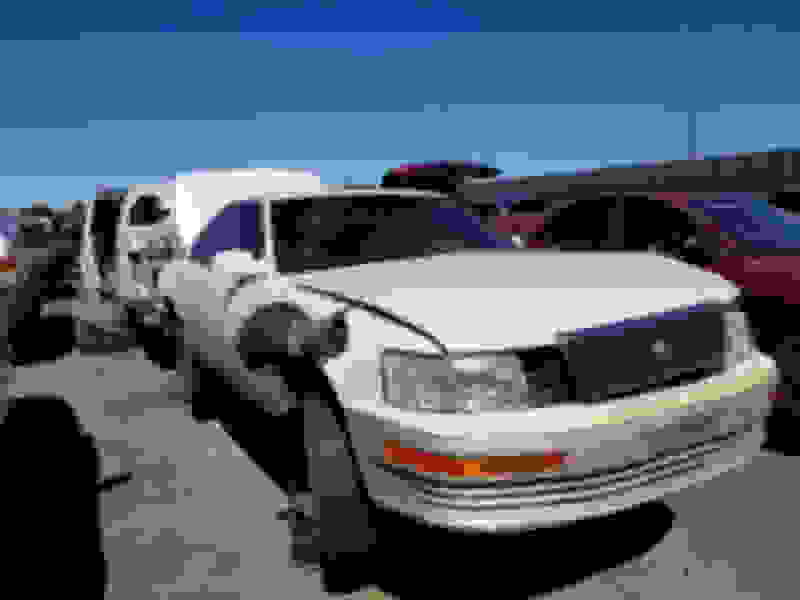 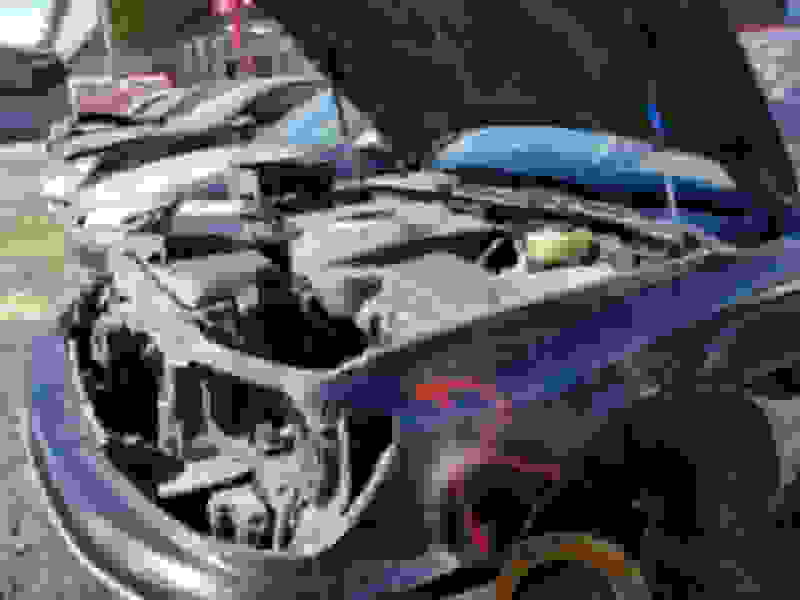 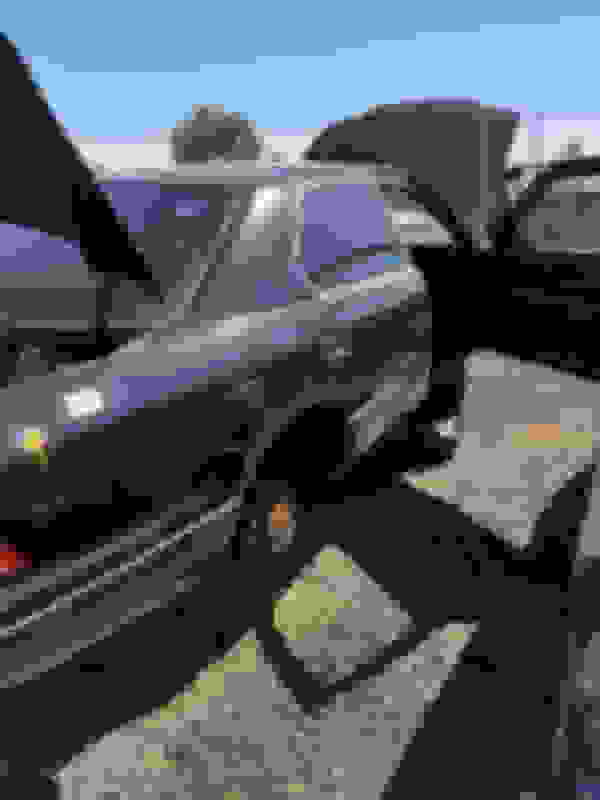 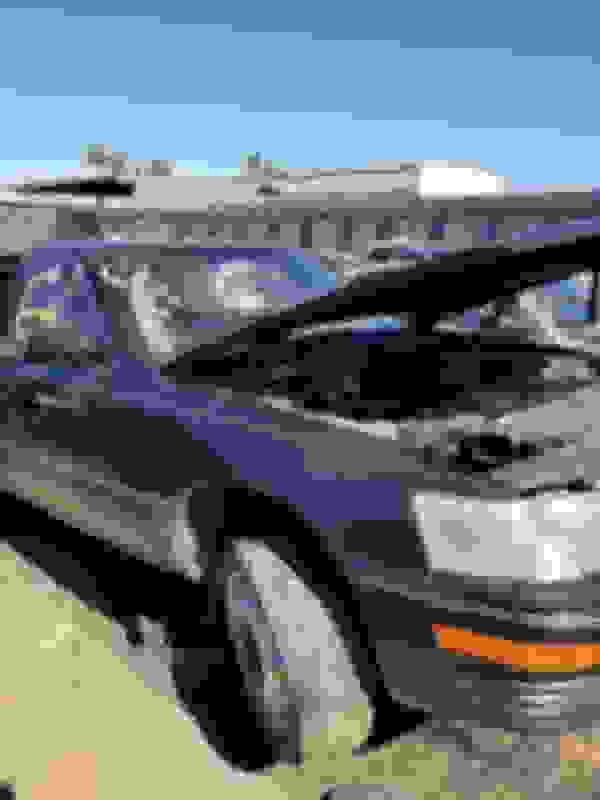 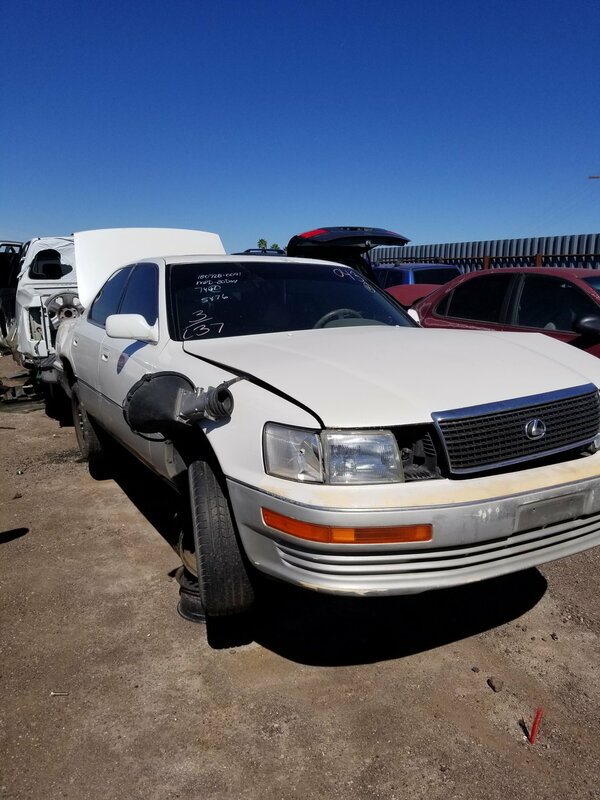 In Rancho Cordova California, there is a salvage yard that must get a majority of Lexus on the west coast. 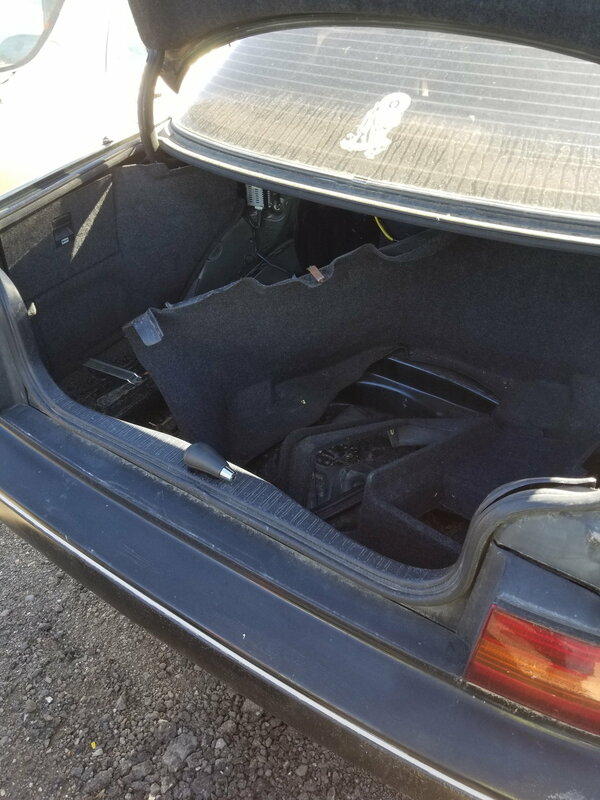 Pickings are so slim here in Oregon that I bought a parts car mostly for the black interior pieces. I use row52.com to search salvage yards. 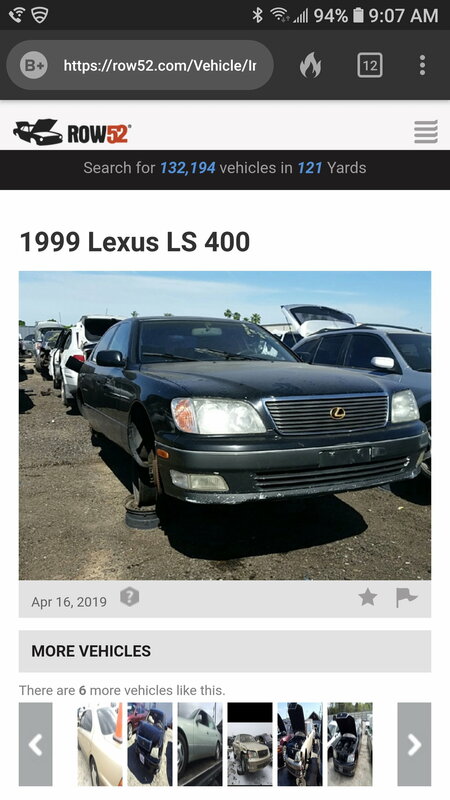 Here is a 99 LS that was just added yesterday to the yard out here in Gilbert, AZ. 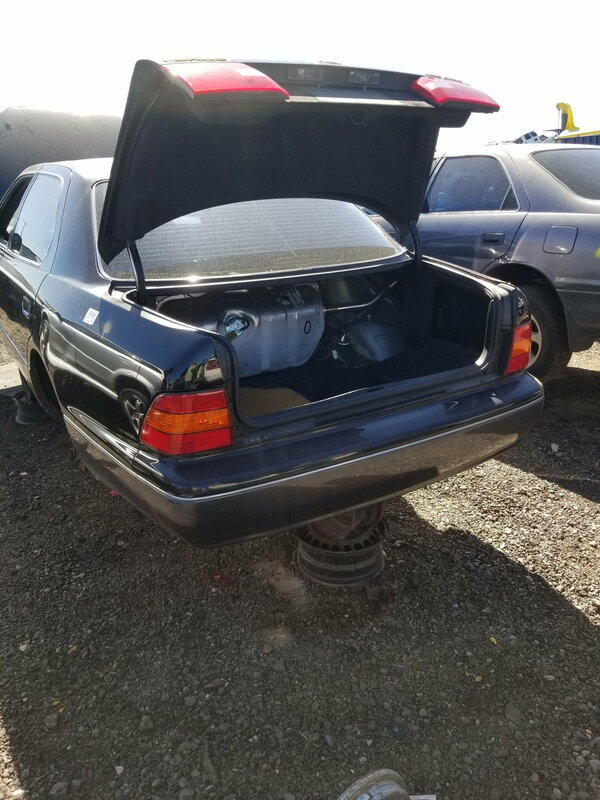 No pics of the interior...i think i will be headed out that way to check it out this weekend. 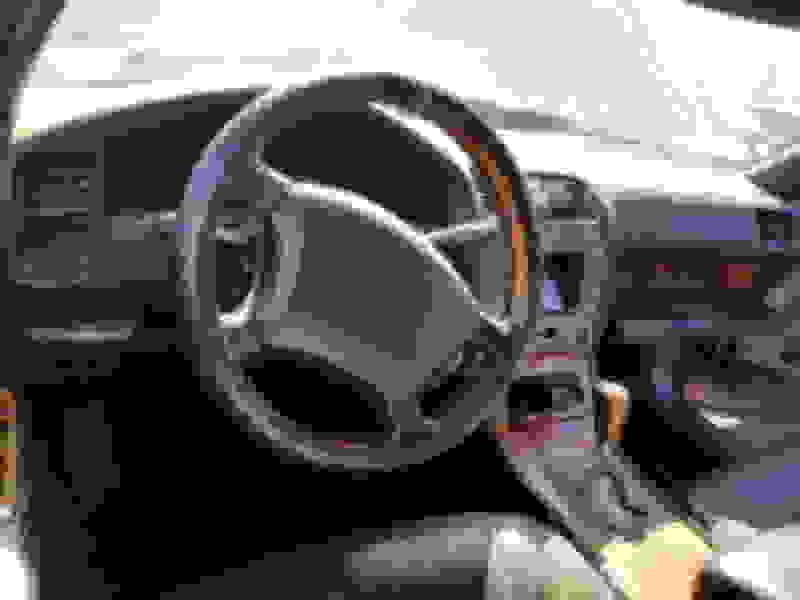 Looking for a wood grain shifter for my 95 LS. Shoot...thanks for the heads up...i was gonna head that way. 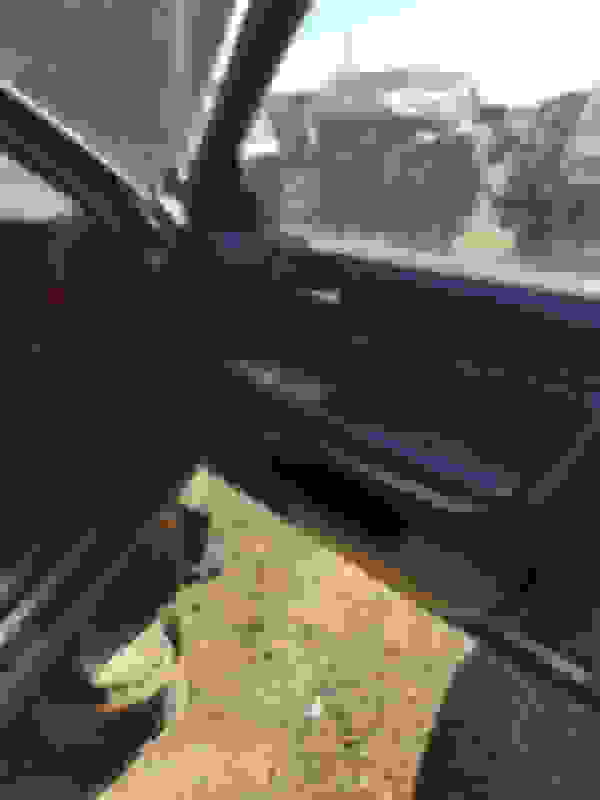 You saved me a trip. ill post what we have over on this side of town when i go over. Anything in particular you are looking for? There is a Fix on you tube, very easy . damn you got a bunch of them out there. 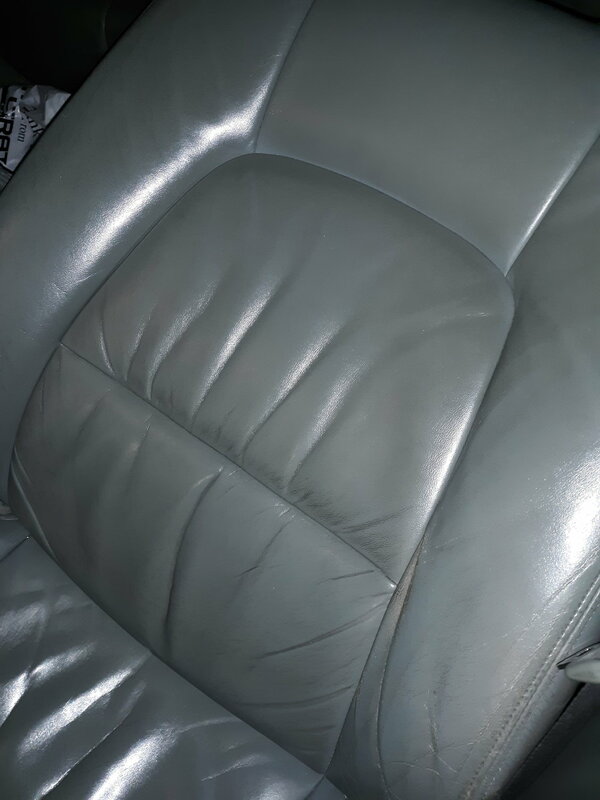 Almost as many as you had go through your hands. It does seem like they all end up in one spot. 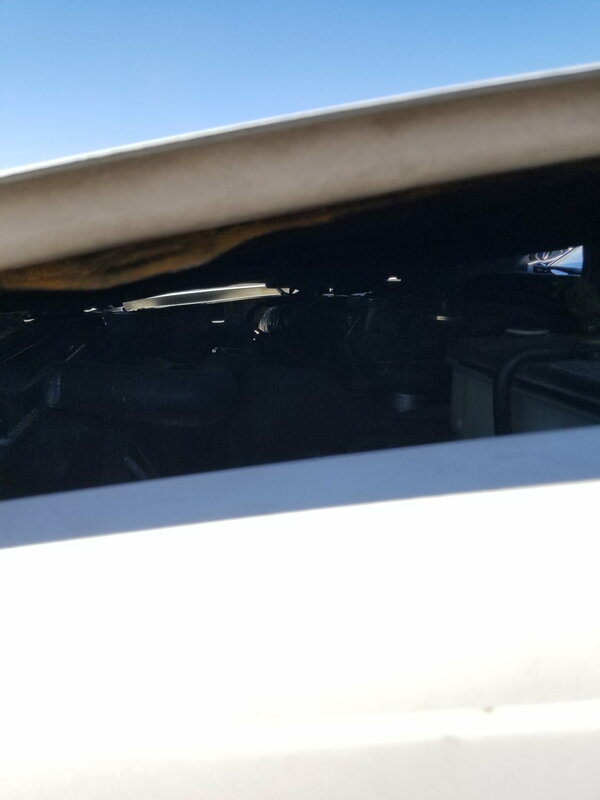 Here in Ct. whenever I look there isn't many or when they do come in they're stripped clean within a couple days cuz there's guys who just take everything.